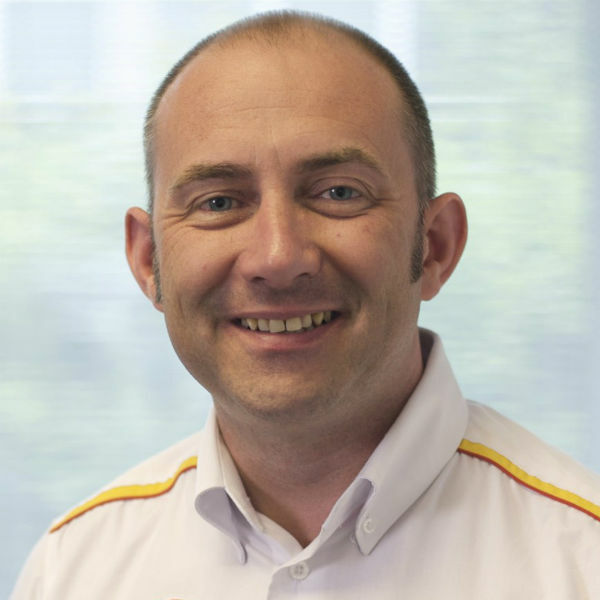 Phil Williams, head of Shell Commercial Fleet UK, reveals why financial, environmental and operational pressures are paving the way for the emergence of 'fuel-efficiency managers'. For road-haulage companies, the world is not what it was. Today, they are facing three new game-changing realities: the introduction of stricter fuel-emissions legislation, thinning profit margins and the growing need to prove environmental credentials during customer tenders. Over the past five years, this shifting landscape has put greater pressure on road-haulage managers and started to change the very nature of the role they perform. In particular, it has elevated the importance of fuel management in their day-to-day responsibilities due to its inherent ability to influence all three vital elements. For many road-haulage managers, fuel management is now a significant part of their day. However, in some large companies, it has become so significant that their fleet managers are finding it difficult to manage their fleet and the fuel that powers it effectively. Due to this, we're starting to see some large haulage firms splitting the responsibility for fleet and fuel management between two people - one fleet manager and one fuel-efficiency manager. In doing so, they are able to free up their fleet managers to do what they do best - manage their fleet - and reap the full spectrum of financial savings on offer through managing activities that influence fuel consumption, such as driving style, fuel, lubricant and tyre selection, route planning, vehicle maintenance, weight management and fraud protection. Does this new role really make business sense? The economy of employing a fuel-efficiency manager really needs to be calculated on a case-by-case basis. However, for large haulage companies, one often hears that the maths does add up. Earlier in the year, for example, Shell commissioned a study, titled 'Fuel Matters 2014', which investigated the fuel-management practices of more than 200 managers of UK-based road-haulage operators. It revealed more than half (54%) believe improving their drivers' fuel-efficient motoring skills could single-handedly cut their fuel bills by 5% or more. Interestingly, more than one in ten (12%) said the saving could be greater than 10%. Improving drivers' fuel efficient driving skills is only one component of fuel management, and, for a large fleet with a large fuel bill, saving 10% - or even 5% - can translate into a lot of money. This finding, however, was not the real shock in the study. That came when it asked road-haulage managers why so many weren't reaping the benefits. The answer wasn't that they didn't know that the way their drivers drive can significantly impact fuel consumption, or that telematics systems exist to monitor performance and identify opportunities for improvements quickly and easily. Nearly half (46%) simply said they don't have the resources required to manage fuel properly. An inspiring example of a company in the UK that has seized the opportunity to reduce overall operating costs by employing someone to work with drivers to improve their fuel-efficiency driving skills is FreshLinc. It employs Andrew Tubb as its driver development manager. Every day, Tubb monitors driver performance using the telematics system Shell FuelSave Partner, and then coaches drivers based on the insights delivered through its reports. As a result, the company has seen dramatic operational improvements and the majority of its vehicles now achieve more than 10mpg. As testament to the value of Tubb's work, earlier in the year one of his drivers, Frantisek Bogyi, was crowned the UK's national champion at the Shell FuelSave Partner European Driver Competition, an annual contest to find the most fuel-efficient fleet driver among Shell FuelSave Partner customers in Europe. 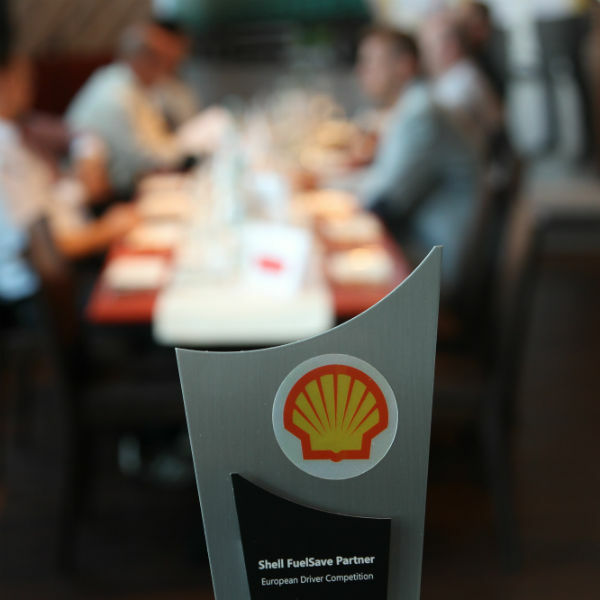 Bogyi was awarded the accolade after being judged to have displayed the best fuel-efficient driving skills in the country during a month-long virtual assessment of Shell FuelSave Partner data by Shell Technical experts and DEKRA Academy. In doing so, he beat more than 1,000 other drivers from across the continent to secure a place in the grand final in Berlin - quite an achievement, which was helped in no small part by Tubb's commitment to train his drivers to the highest possible standards. As we continue to see financial and environmental pressures exerted on road-haulage companies, there is no doubt that effective fuel management will continue to play an important part in the day of fleet managers. Many will continue to take managing fleet and fuel-management responsibilities in their stride, but for some, the challenge will be untenable due to the size and/or diversity of their fleet. For this reason, Shell expects to see the rise of the fuel-efficiency manager become more prominent is the years to come. With meaningful money on the table, it's a calculation Shell certainly believes most road-haulage companies will at least deem worth making. Phil Williams, head of Shell Commercial Fleet UK. Experts at the DEKRA Academy. Fuel efficiency can improve most vehicles miles-per-gallon consumption.